It's here, it's here my favourite day of the year. After being counting down since August I'm so excited! 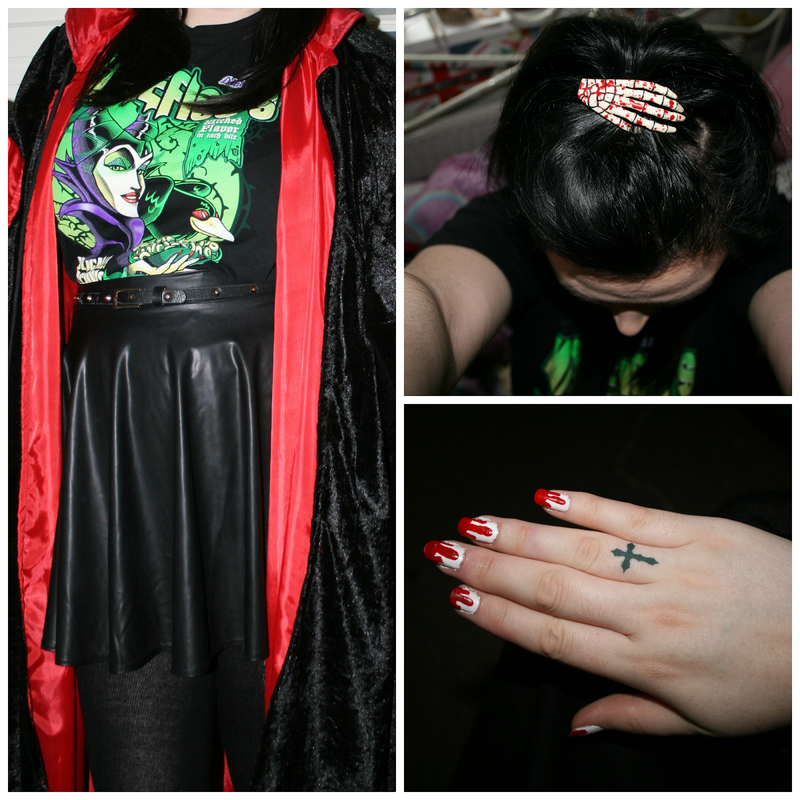 So I've decided to do a quick outfit of the day and makeup post to show you what I'm wearing today. Hope you all enjoy your day if you are celebrating Halloween! Halloween is my favourite!!!! 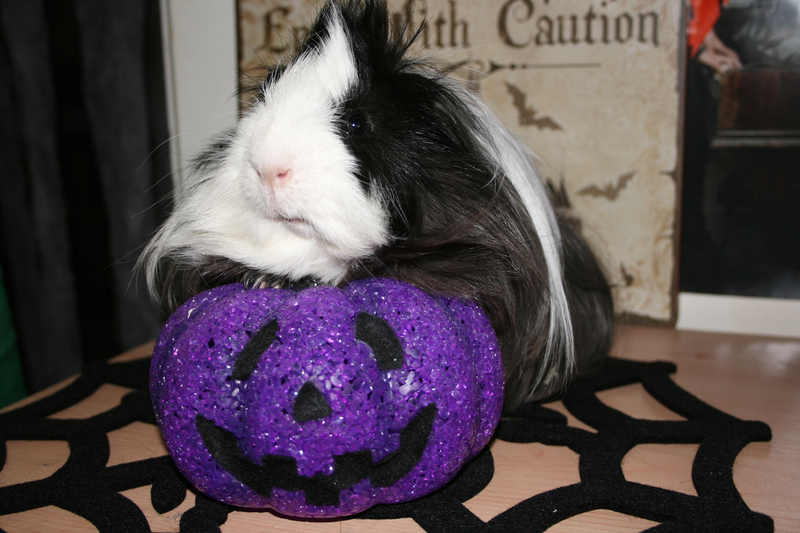 Your guinea pig is adorable!! Love to dress up for halloween! Really like it all, but really great hair clip. Love the eyes and nails! Which is the reason we thought it necessary to single out a number of the saddest free movies online of the century up to now.